Gwyn Besner and Builders License Training Institute Have Joined Forces! Michigan realtors now have a new option for taking their continuing education for license renewal. Acclaimed realtor and real estate instructor, Gwyn Besner, has joined forces with the Builders License Training Institute to bring you an exciting new series of online continuing education courses. These courses are designed to update you on the latest and most important topics in the real estate industry, as well as give you the knowledge you need to rise in your career. The Builders License Training Institute is now a great source for all real estate continuing education needs, as well as real estate broker and salesperson pre-licensure courses. 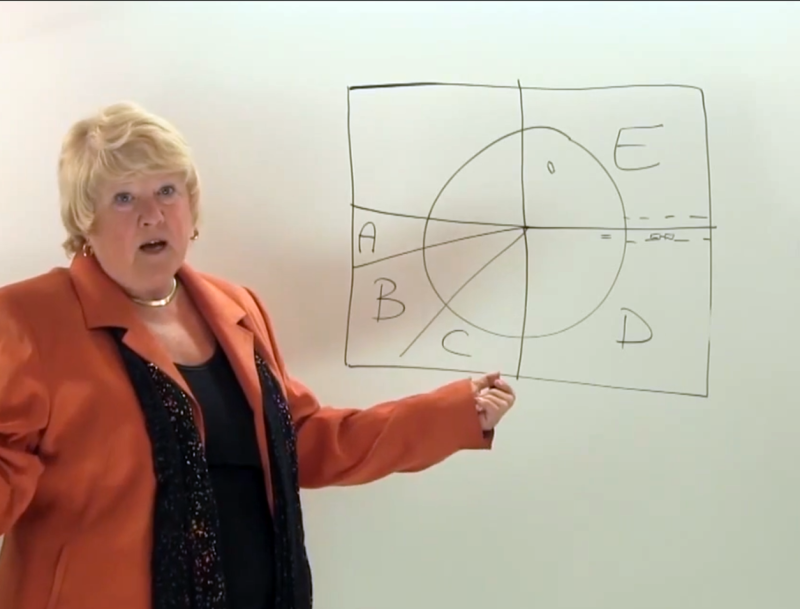 Gwyn has been a trusted name in real estate education for over 20 years and is widely known for her lively and interesting teaching style. She has worked in all facets of the real estate industry and published multiple books on the subject. As a member of the National Association of REALTORS®, as well as the Michigan Association of REALTORS®, Gwyn has worked very hard to give back to her community. She has helped thousands of individuals pass their initial licensing requirements, and is constantly in demand as an instructor and subject matter expert. The Builders License Training Institute recognized this awesome talent and realized that these great courses need to be available in an online format. The way that Gwyn can capture an audience and relay information in a passionate and direct manor is a talent not often found. This type of instructional pizzazz is greatly highlighted by the easy to use and intuitive format of Builders License Training Institute’s Online Classroom. There is no need to be a computer wiz, these course are extremely user friendly, easy to navigate, and are built for busy professionals. Below is an excerpt from our Water Rights course featuring Gwyn Besner. The course is provided in both video and text. The members of the public who are entitled to have access to navigable waters have a right to use the surface of the water in a reasonable manner for such activities as boating, fishing, and swimming. The right to anchor boats temporarily is incidental to the public’s right of navigation. The right of a municipality to build a dock at the end of a street ending at navigable waters is based on the presumption that the dedicator of the plat intended to give access to the water and permit the building of structures to aid in access. The establishment of a public access on a body of water by the state or a local government is subject to a reasonableness standard, as with any other riparian owners. Some lakes are obviously too small to be opened up to the full breadth of use by the public. Presumably, a review of this factor is included in the establishment of public access by the state or the local governing unit. Similarly, the MDEQ periodically restricts certain riparian rights with regard to the use of a lake to avoid having the various users on the lake interfere with one another. Thus, motorboat and sailboat use may be restricted to certain times on a lake so that they will not interfere with each other. The MDEQ may review the types of uses of a lake and establish appropriate governing regulations. If riparian property owners on a lake believe that government action to open public access unreasonably burdens their riparian use, they may seek judicial relief against the government action just as they may against a private property owner’s actions.